Edinboro’s men’s basketball team played on Saturday in front of a raucous student body for the first time since November, coming away with a 79-63 victory against California University of Pennsylvania. 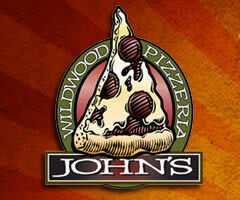 This followed a 87-72 victory over the University of Pittsburgh-Johnstown on Jan. 31. It seemed as though Edinboro had an answer for every bit of offense Cal U attempted to put together. The Vulcans opened the scoring, but Edinboro rushed out to a 17-6 lead only a quarter of the way through the first half. California attempted to cut down the lead, but Edinboro answered with two 3-pointers. Edinboro then put together a 16-2 run, started by two Keshawn Liggins free throws and a 3-pointer, and finishing with an Anthony Coleman layup, making the score 46-27 at the half. The Fighting Scots did not turn the ball over at all in that first half. The Vulcans came out for the second half with an explosive offense and challenged the Scots’ comfortable lead. Cal U started with an 8-0 run before Edinboro could score, quickly cutting their deficit to 10, then to 53-48. 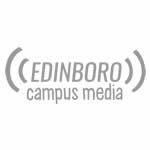 Edinboro Assistant Men’s Basketball Coach Chris Bess said the Fighting Scots need to keep pressure on other teams when they get out to an early lead. 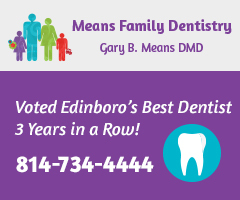 Edinboro was able to respond by putting up a 10-0 run, bookended by a layup and free throw from Liggins and a layup and two free throws by Trey Staunch, increasing their lead to 63-48. Cal U would not be able to pull closer than 12 for the rest of the game. Liggins, who played all 40 minutes and had 22 points with 6 assists and 6 rebounds, was named the PSAC West Men’s Basketball Co-Player of the Week. Cal U’s Howze scored 30 points and snagged 7 rebounds. Coleman finished with 15 points, 4 assists, 7 rebounds and 4 steals. Mason scored 10 points and collected 9 rebounds. 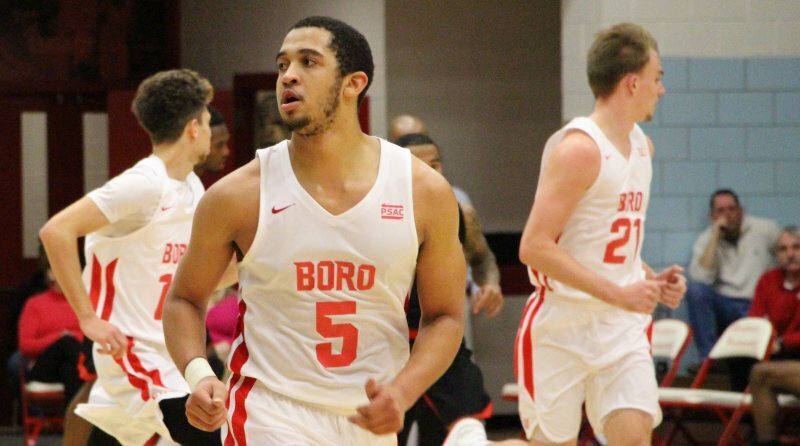 Edinboro turned the ball over a season-low four times, which Bess said showed how good the Fighting Scots can be when they are on the same page. 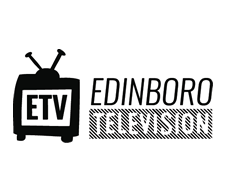 Edinboro will host Gannon University on Saturday at 3 p.m. The Fighting Scots will also celebrate Make-a-Wish Day on Saturday.